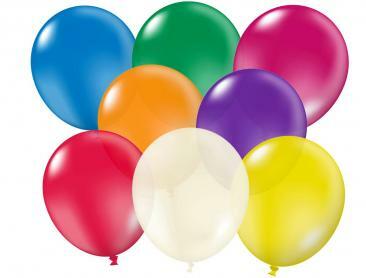 Unprinted balloons are perfect choice for your party or event. 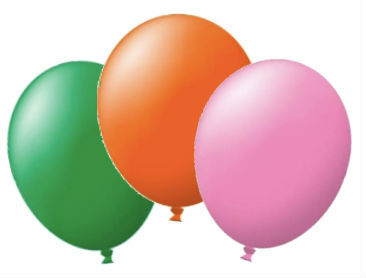 Unprinted or plain latex Helium Balloons are now so popular today that we’ve now increased our colour range to over 50 bright colours to keep ahead of demand. 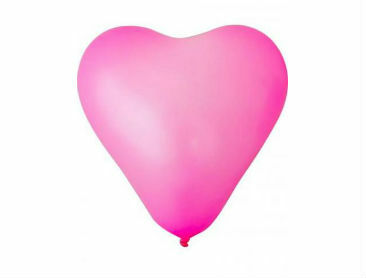 Check out our best selling Unprinted Latex Balloons below. 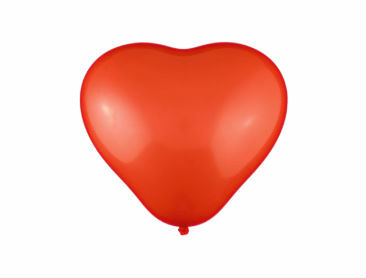 Some of our popular colours are red balloons, blue balloons, yellow balloons, orange balloons and white balloons . However, we have so many more colour choices for you to choose. 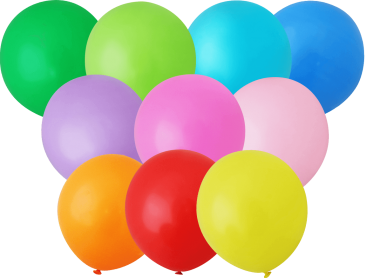 We have organised our balloon range into categories based on the type of latex finish that you require – Standard, Metallic or Crystal. 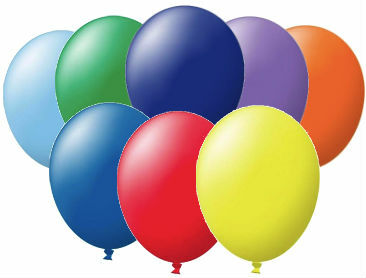 Our Standard range helium balloon is what you would expect a popular standard balloon to look and feel like – 22 different colours in bright opaque colours. They are great and a winner at all events. Our next range of balloons are our Crystal helium balloon and have a more transparent or see through effect and has 8 wonderful colours that makes them super stylish. We then have our Metallic helium balloon are a solid translucent colours and has 21 colours to choose from for parties that just deserve that little extra sparkle to your party or promotion. We also have a few different sizes for you here as well, depending on how big or small your event is or how much of a bang you are wishing to blow up. We have 30cm, 40cm, 72cm and 90cm sizes for your next party or event. 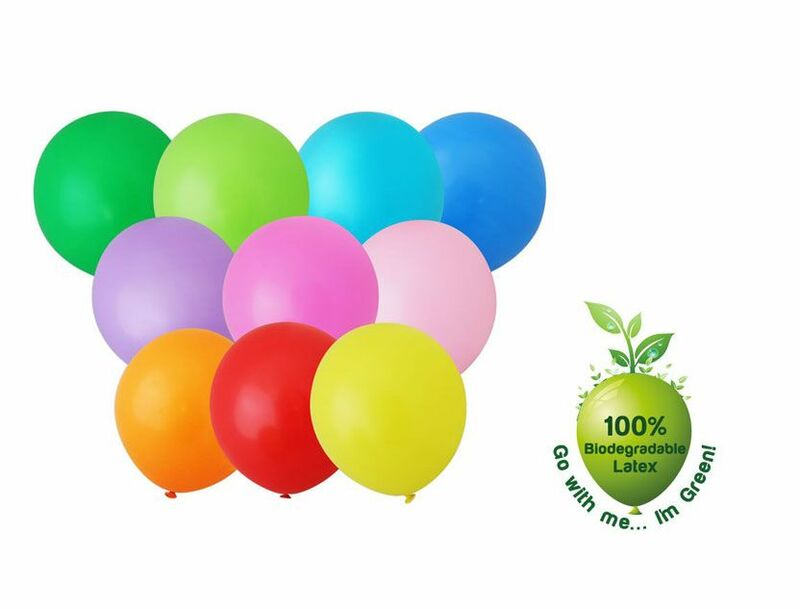 All our latex unprinted balloons are made from 100% biodegradable latex and helium quality balloons. 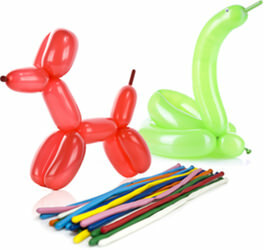 Setting up a party or an event isn’t quite complete without some balloon accessories. If you want your helium balloons to float then check out our ribbon packs and a full range of other time saving and sensible balloon accessories. You can shop, buy and pay for all of our products right here on our website. Alternatively, if you’d really like to talk to a real person then give us a buzz on 1300 720 230.